New organic meat regulations are coming in May. 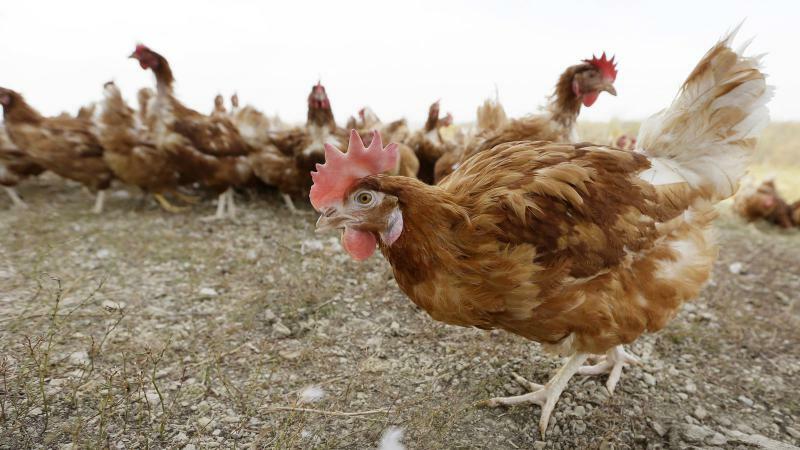 The USDA will be less strict on how animals are raised, fed and transported. We looked at what this means for Georgia’s massive poultry industry. Last month, Atlanta’s mayor signed a measure to eliminate the city’s Municipal Court cash bond requirement for minor offenses. 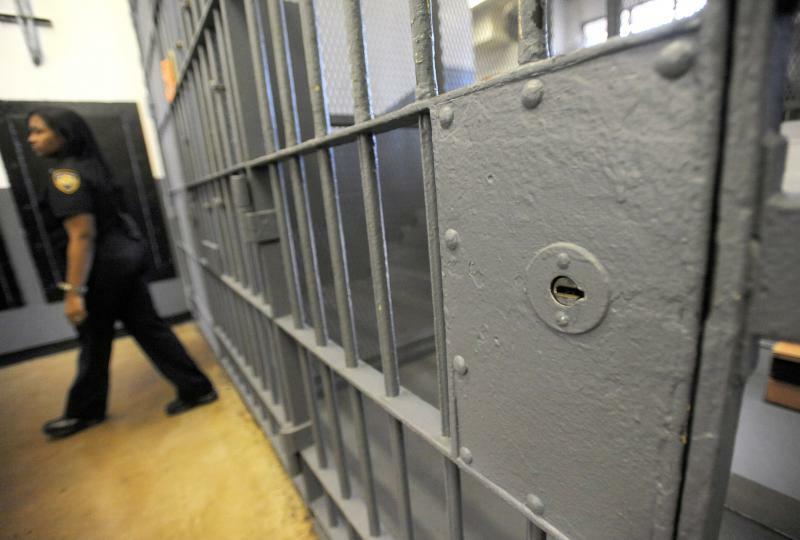 The alternative would be having many offenders sit in jail if they can’t afford bail. Other cities across the state are seeing similar calls to action. What does bail reform look like in other states, and what might it look like throughout Georgia? The Georgia Anti-Defamation League reports a 262 percent increase in expressions of anti-semitic sentiments from 2015 to last year. We look at what’s behind the uptick, and the role of educators in talking about this hateful activity in the classroom. What’s on your reading list? 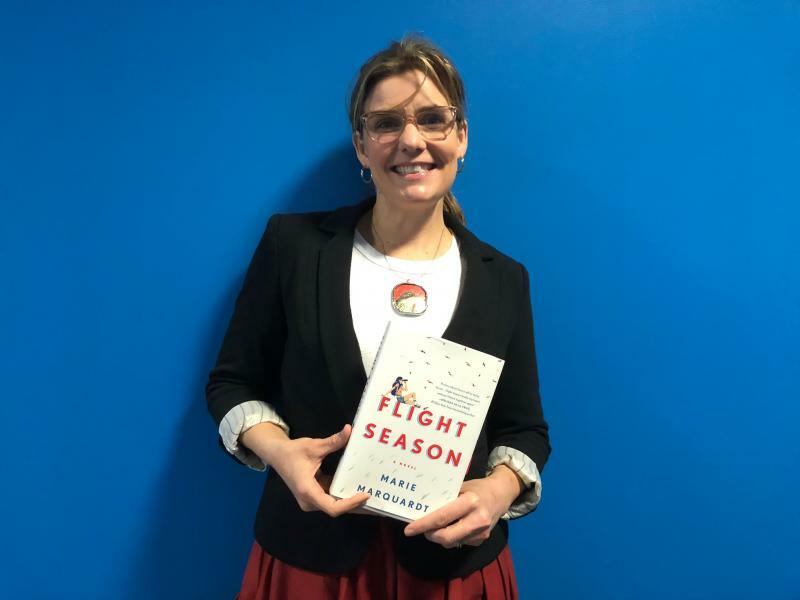 We go through some of the best new books by Southern authors with Alison Law of the Literary Atlanta podcast and author Nicki Salcedo. 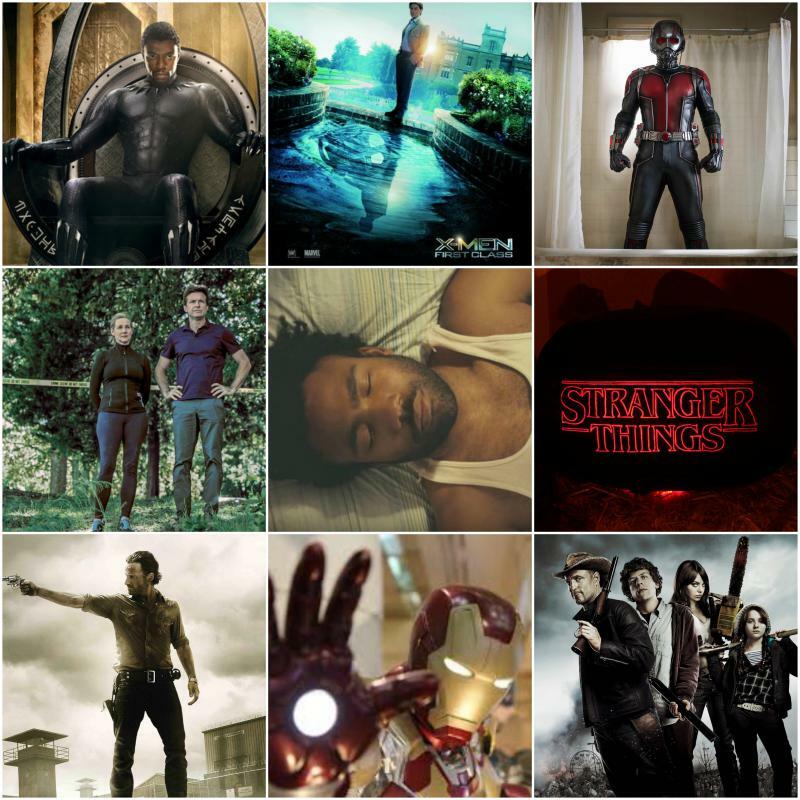 FX’s Atlanta is just one of many projects making up Georgia’s multi-billion dollar film industry. So, what other films and TV shows are happening in the state? For our regular series, “On Set in Georgia,” we check in with Jennifer Brett of the Atlanta Journal-Constitution. On Second Thought Host Celeste Headlee announced in January she would step down from her post. Headlee has been with the program since it launched on GPB in 2014. Adam Ragusea talks with Headlee about her time as host, and what the future holds for public radio. A new book by religious scholar Reza Aslan challenges some very old ideas about religion, and how we describe a higher power. The book is, “GOD: A Human History.” It hit shelves in November. We caught up with Reza Aslan ahead of an appearance in Atlanta. 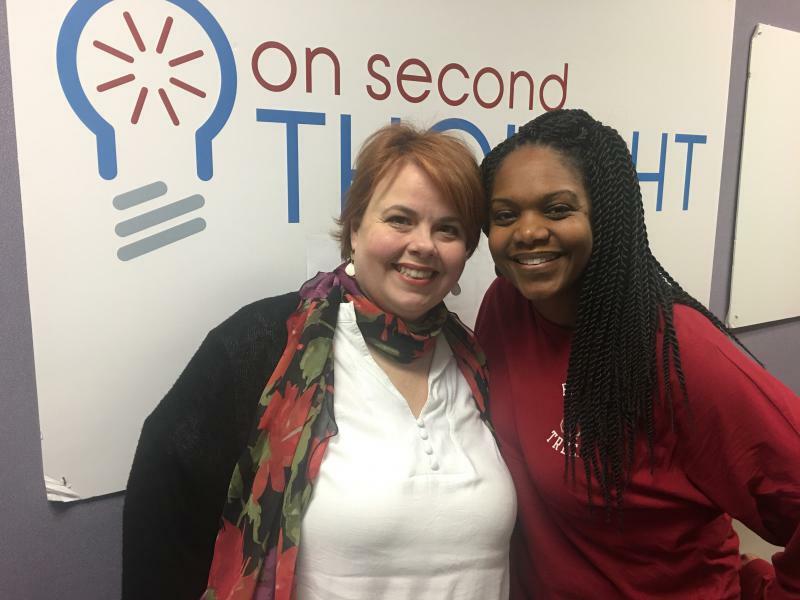 All hour, we look back at some of the best conversations by Celeste Headlee, who stepped down last week as host of On Second Thought. The B-52’s have been a major part of Georgia’s music scene since the 1970’s, when it formed in Athens. The band’s meteoric rise was fueled by hits like Love Shack. We revisit our conversation with The B-52’s Kate Pierson about the release of her first solo album. 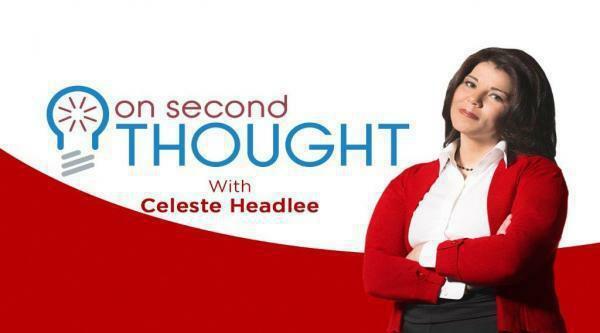 All hour, we look back at some of the best conversations by Celeste Headlee, who stepped down last week as host of On Second Thought. Colin Mochrie may have one of the fastest minds around, and a mouth to match. The comedian is best known for his role on Whose Line Is It Anyway? Audiences in Atlanta can see him live on March 16 at Dad’s Garage. Actor George Takei first came to fame as a young “Sulu” in the original Star Trek series. But he’s since become an active voice in promoting equal rights for LGBT people. We spoke to Takei last year when the play “Allegiance” was showing in Atlanta movie theaters. The play is inspired by Takei’s experiences in a U.S. internment camp during World War II. The Satanic Temple has been trying provide a secular alternative to traditional religion for over two decades. 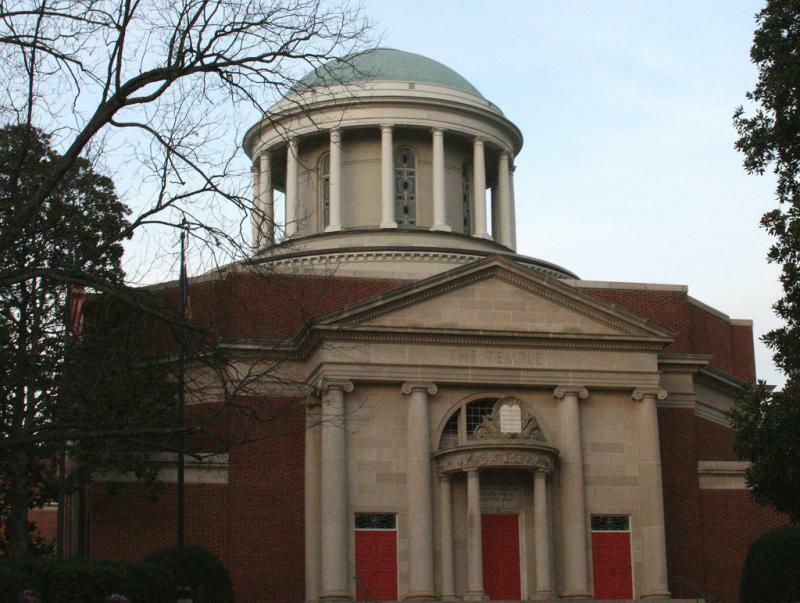 What is the mission of the Temple, and what are common misconceptions? The Atlanta Chapter is fighting to host an official after-school program in Cobb County schools. 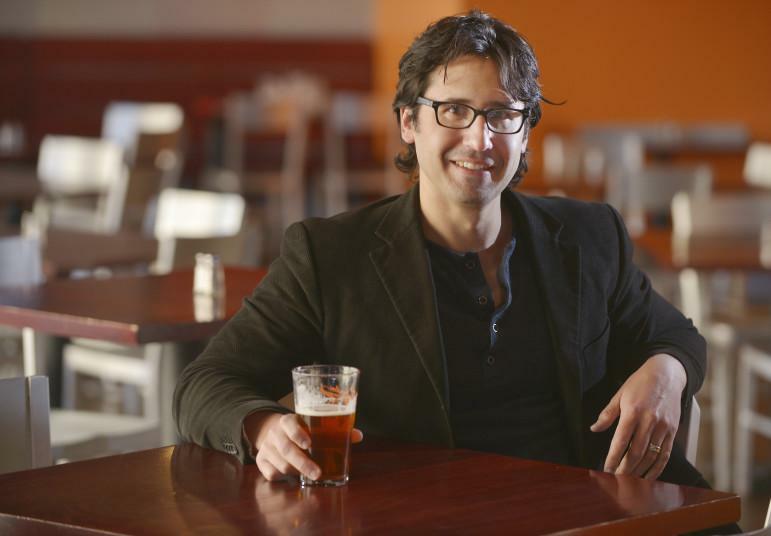 We talk to Atlanta Chapter head Fred Mephisto about the goals of his organization. This week, the National Football League teamed up with Morehouse College in Atlanta for a workshop on activism. The workshop is designed to equip athletes with the tools and resources needed to make social change in respective and responsible ways. Fifty years ago this year, two Olympic athletes brought their own type of activism to the national stage. Track stars Tommie Smith and John Carlos raised their fists in a Black Power salute during the ceremony. Both were honored at the White House in 2016 by then-President Barack Obama. 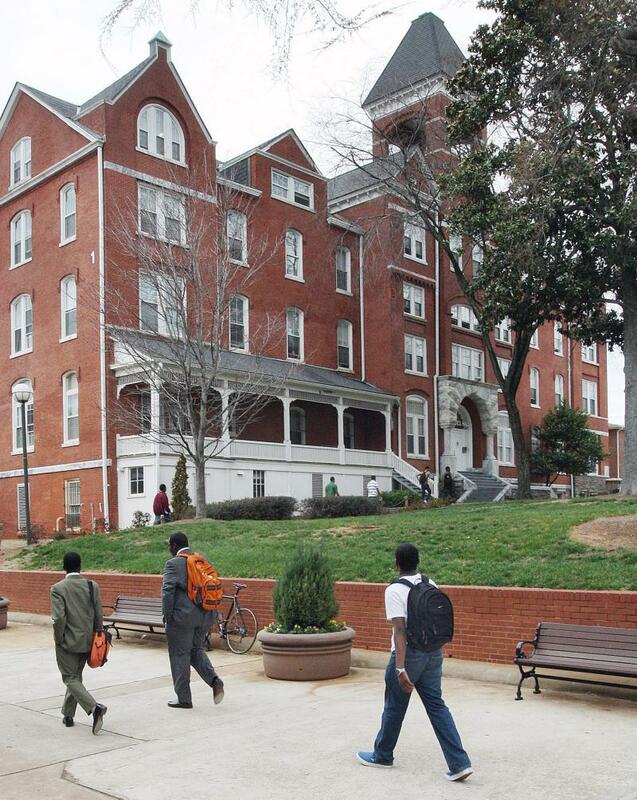 We continue our look at Historically Black Colleges and Universities with Atlanta Journal Constitution reporters Eric Stirgus and Ernie Suggs. They recently rolled out a Re:Race series called “HBCUs: A Threatened Heritage.” The project looks at the enrollment numbers, finances, and the overall future of HBCUs in America. We continued our look at Historically Black Colleges and Universities with Atlanta Journal Constitution reporters Eric Stirgus and Ernie Suggs. They recently rolled out a Re:Race series called “HBCUs: A Threatened Heritage.” The project looks at the enrollment numbers, finances, and the overall future of HBCUs in America. We also heard from some alumni and current HBCU students in Atlanta. 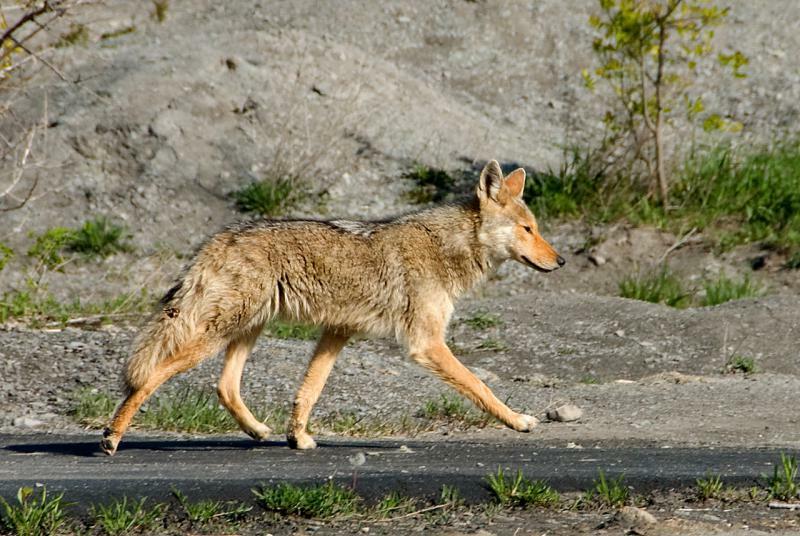 On March 1st, Georgia’s Department of Natural Resources will open its second annual Coyote Challenge. 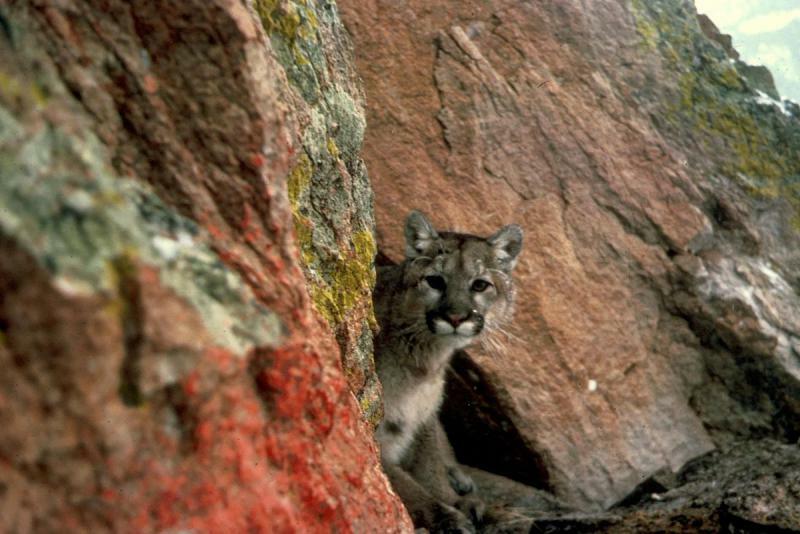 Mountain lions, pumas, panthers... Whatever you call them, big cats once roamed every U.S. state. But they’ve long been a ghostly presence east of the Mississippi. This year, federal wildlife managers officially declared the Eastern Cougar extinct. The last confirmed sighting was in 1938. Key word there is confirmed. People still report seeing cougars in the South. Take Todd Lester. He’s a former president of the Eastern Cougar Foundation. We hear about his close encounter. 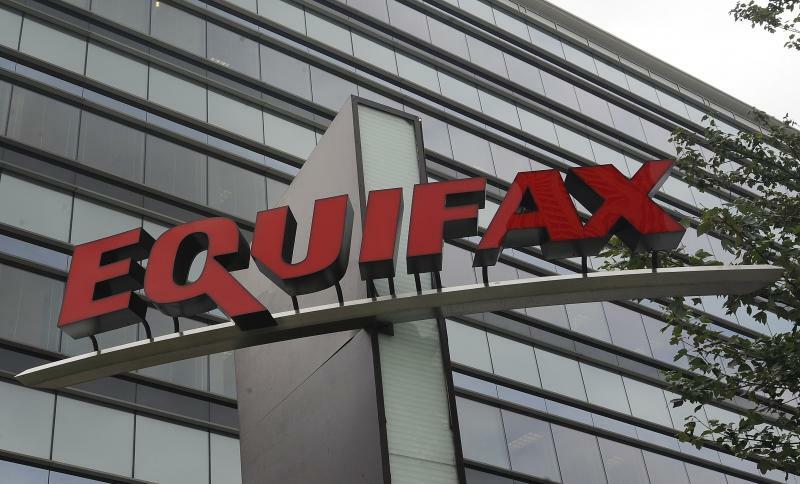 It’s been about six months since Atlanta-based credit rating company Equifax admitted it had been hacked. More than 140 million people were exposed by the data breach to possible ID theft. According to documents the company recently handed over to members of Congress, even more sensitive information was obtained as a result of the breach. We talk about latest with the investigation into the breach with Tamar Hallerman, Washington D.C. correspondent for the Atlanta Journal-Constitution. It’s been about six months since Atlanta-based credit rating company Equifax admitted it had been hacked. More than 140 million people were exposed by the data breach to possible ID theft. 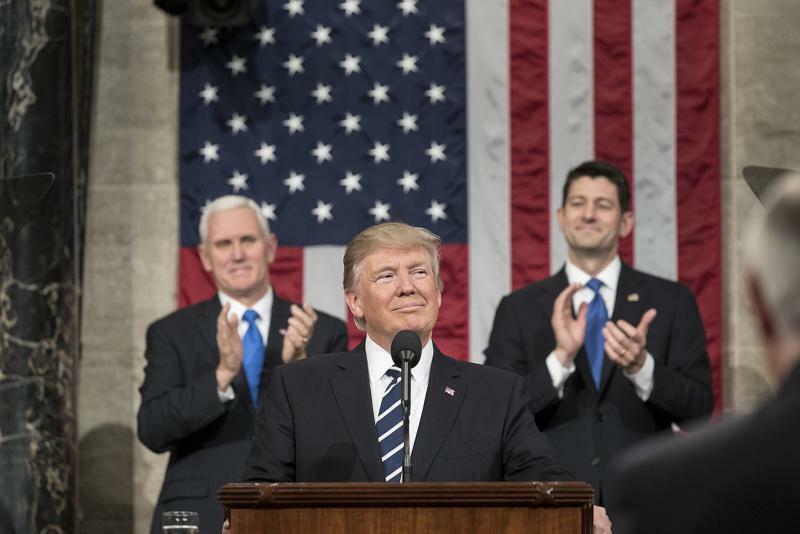 According to documents, the company recently handed over to members of Congress, even more sensitive information was obtained as a result of the breach. We talked about the latest investigation with Tamar Hallerman, the Washington D.C.
Are Sports Stadiums Worth The Cost? A new Atlanta Hawks stadium was slated to break ground this month in College Park. But community members have asked city leaders to halt construction until there’s more proof it will be worth the cost. 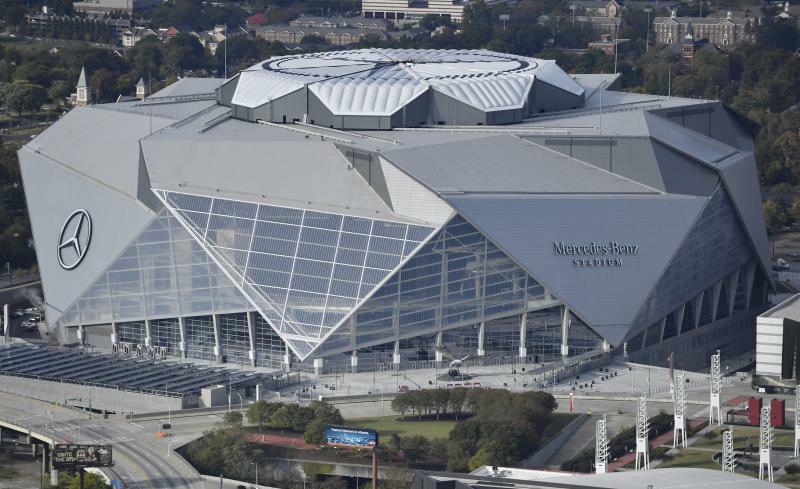 Both Suntrust Park and Mercedes-Benz Stadium each cost billions of dollars to build. 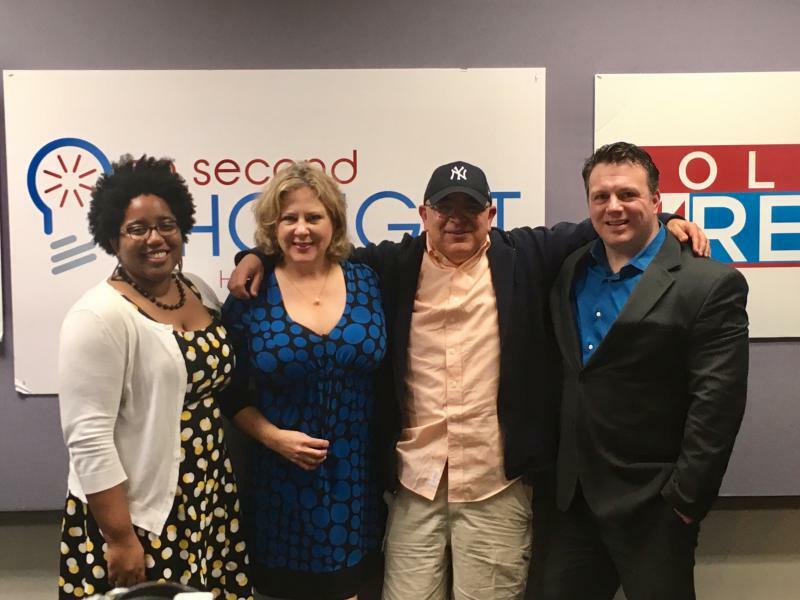 The Breakroom gang joined guest host Adam Ragusea to weigh in on the week's news. The panel included Fayette County Commissioner Steve Brown, Georgia State University law professor Tanya Washington, children's book author Mike Lowery, and Jessica Walden of Rock Candy Tours in Macon. The Tide Pod Challenge has sent dozens of people, many of them young teens, to hospitals across the country. Eating laundry detergent may seem like a new level of stupidity, but kids and adolescents have been doing dumb things to impress each other for a long time. And, despite first appearances, there might actually be good reasons why. Joining us to talk through this are Catherine O’Neal, Assistant Research Scientist at UGA’s College of Family and Consumer Sciences, and Jay Hathaway, Senior Writer at the Daily Dot. The Tide Pod Challenge has sent dozens of people, many of them young teens, to hospitals across the country. 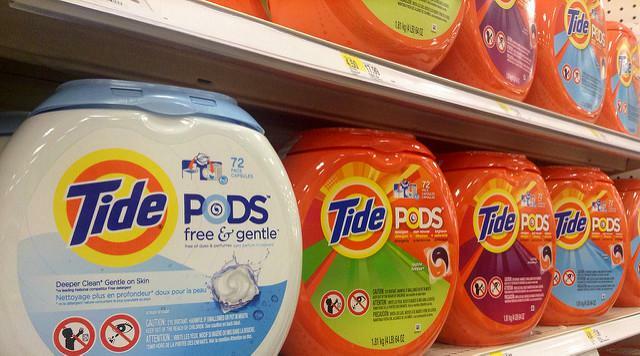 Eating laundry detergent may seem like a new level of stupidity, but kids and adolescents have been doing dumb things to impress each other for a long time. And, despite first appearances, there might actually be a good reason why. Joining us to talk through this are Catherine O’Neal, Assistant Research Scientist at UGA’s College of Family and Consumer Sciences, and Jay Hathaway, Senior Writer at the Daily Dot.